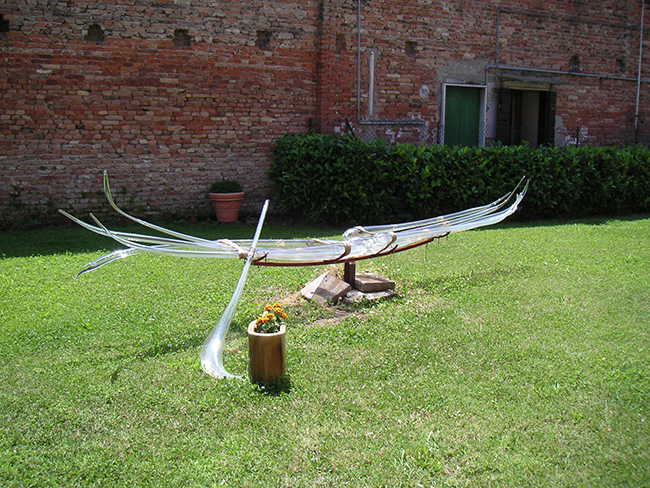 Murano has converted the Abate Zanetti School of Glass into a technical institute. 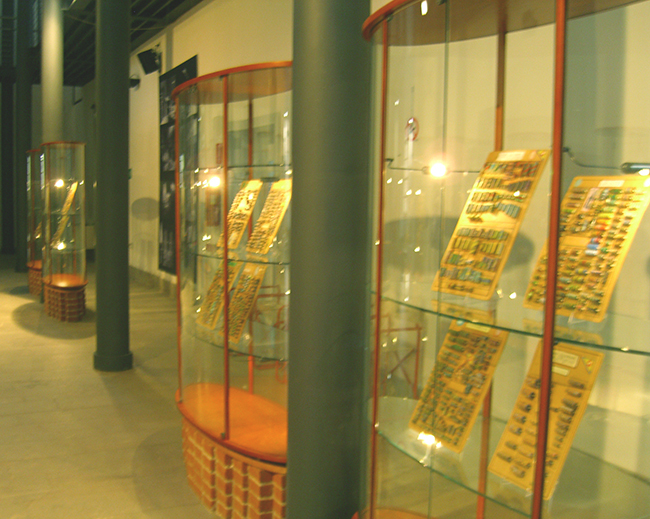 Abbot Vincenzo Zanetti founded the school in 1826 as a design school for the glass workers of Murano, fought to improve the living and working conditions on the island and pay standards. 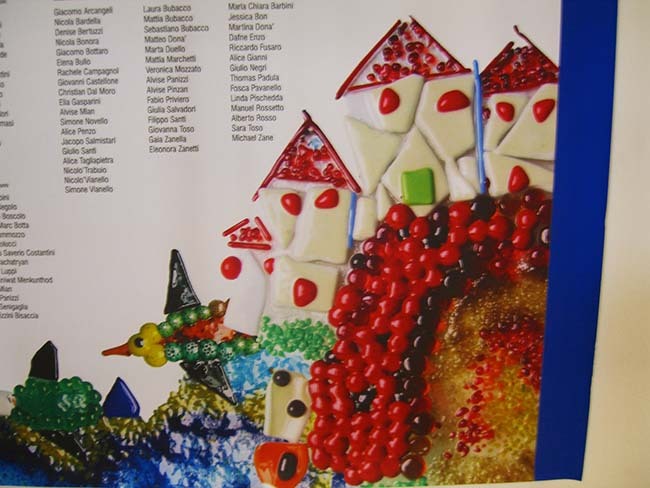 It continues to offer glass classes attended by blowers and bead makers from around the world with guest instructors from the great Maestri in Murano and other internationally aclaimed glass workers from around the world. In recent years these classes have been attended only by foreign students who can afford the 2-3 weeks intense sessions, away from work. Now the school will be devoted to the young people of Murano along with the profitable business of hosting international artists. Students attending will be required to study Italian Language and Literature, English, Mathematics, Chemistry, Physics and naturally their will a heavy emphasis on glass blowing classes, practical production classes, manufacturing technogoly and still time for creativity. For those of us who hope younger generations will follow the paths of their family, it is great news. The older generation of glass blowers began apprenticing at the age of 12 or 13. They were the lowest of the lowly in the hierarchy of glass blowers, the one who brought tools and suffered the moods of the Maestro. There was no time for schooling. This was particularly true right after World War II when the furnaces had been abandoned because the men had been sent to war. 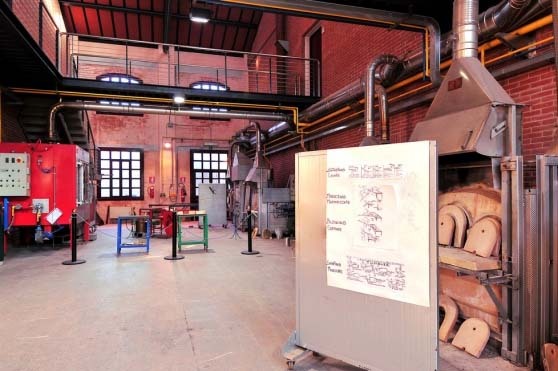 The generations of the 80s and 90s found few of the children and grandchildren of these wonderful maestri at work in the furnaces, though the names on the fused piece in the picture above pays tribute to family names of many legendary glass blowers. It is hard, hot work. So when the founders whose passion for the furnaces die, the furnaces close. Martina Semenzato, President of Abate Zanetti says: “This joint institute aims to provide its students all the theoretical and technical expertise to decide whether, once the cycle of studies, continuing with a university course or become actively involved in the world of work and the glass production, relying on in-depth knowledge and solid experience in the furnace, fusing and to lamp working”. This appears to be a wonderful opportunity for the families whose children want to follow in the footsteps of their family. A well rounded education & the ability to learn the making of such beautiful glass.